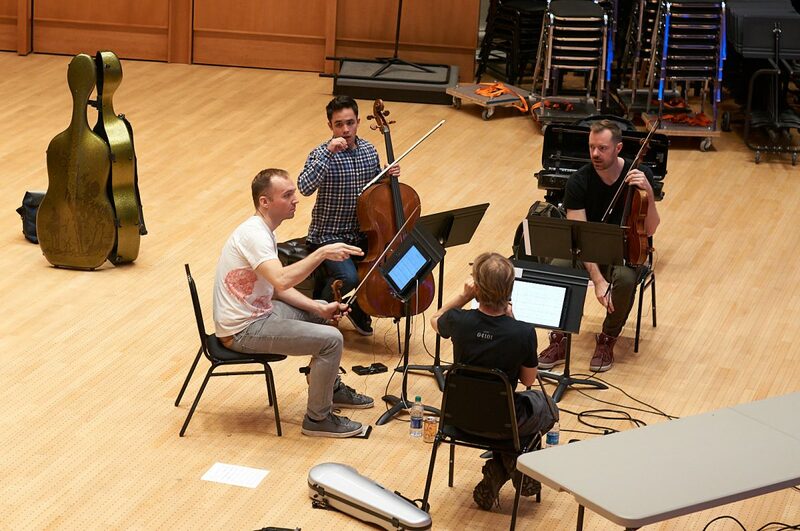 The members of the JACK Quartet have been called “superheroes of the new music world” (The Boston Globe) and the “next-generation counterpart” to the benchmark Arditti (The Guardian). 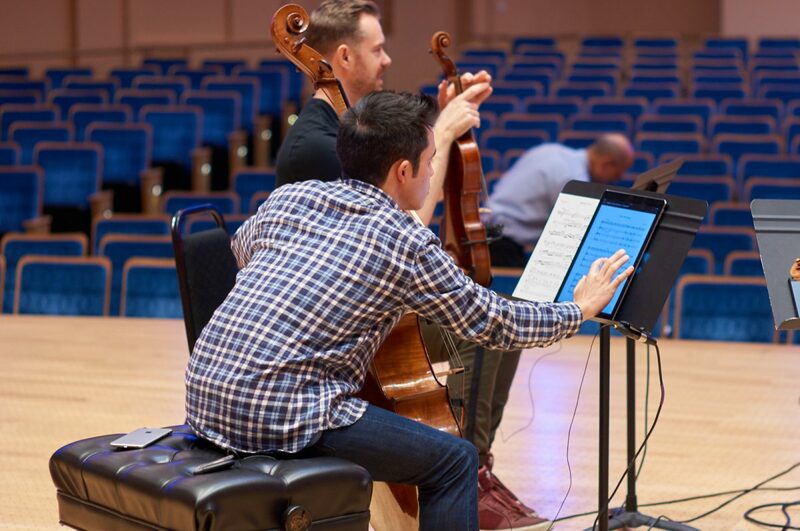 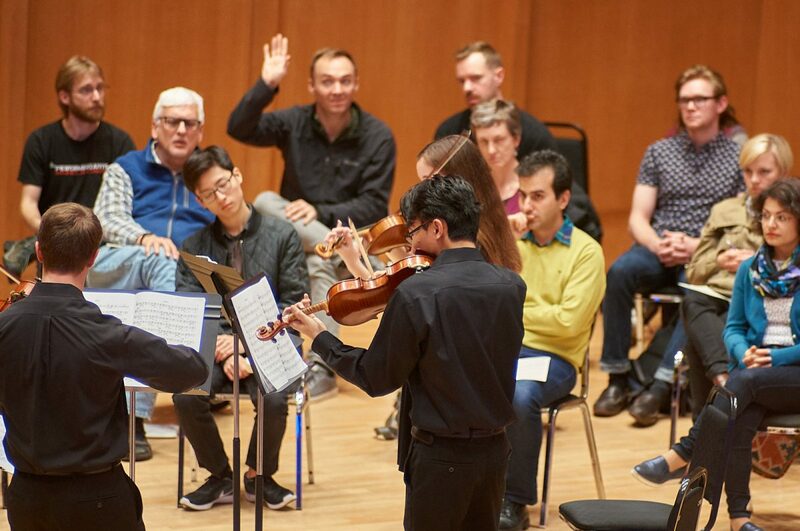 The New York Times hailed the JACK as “among the best ensembles of its generation.” Recent personnel shifts brought the ensemble two electrifying new players, violinist Austin Wulliman and cellist Jay Campbell. 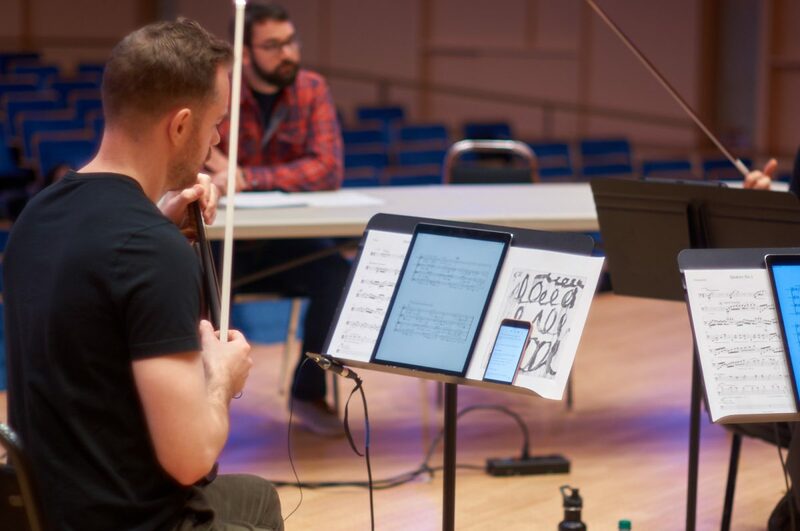 A founder of the Spektral Quartet and a collaborator with indie rock bands and high-profile orchestras, Wulliman’s experience fits the JACK’s expansive mission. 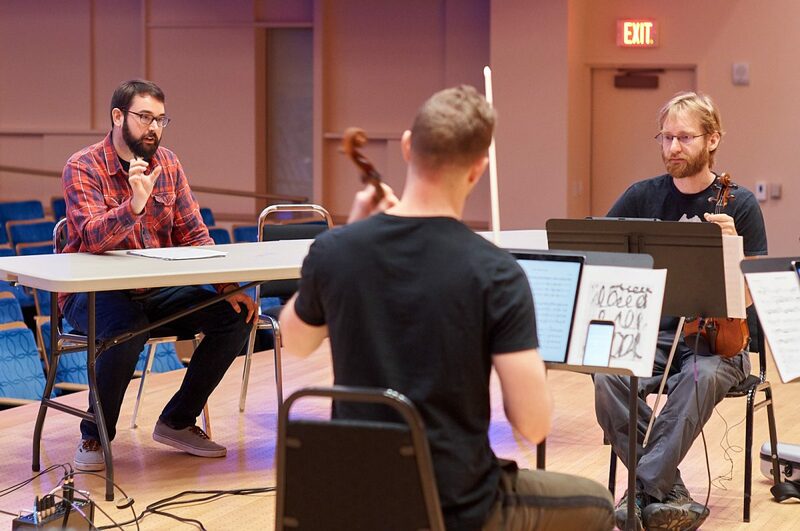 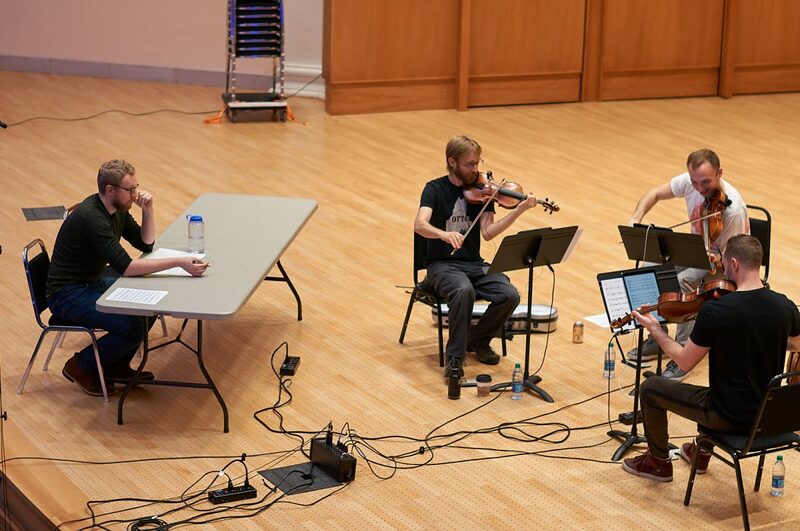 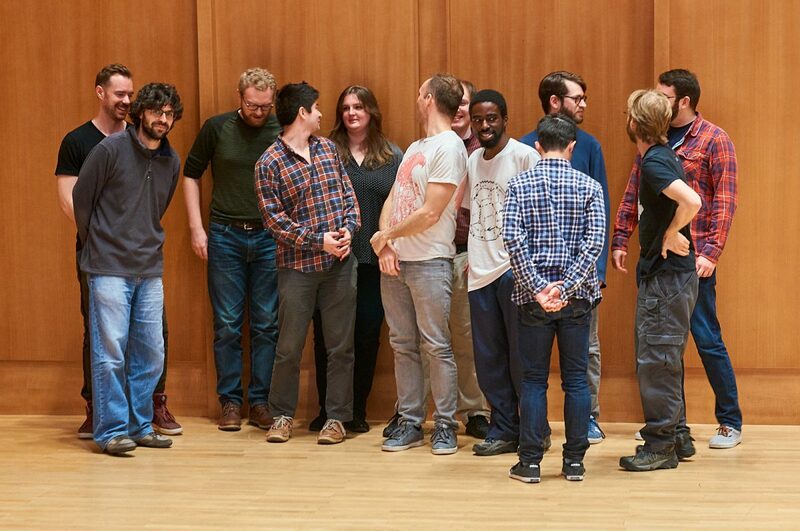 Likewise, Campbell — a recent Avery Fisher Career Grant winner and a New York Philharmonic soloist — has worked with some of the world’s most vital composers, among them John Zorn. 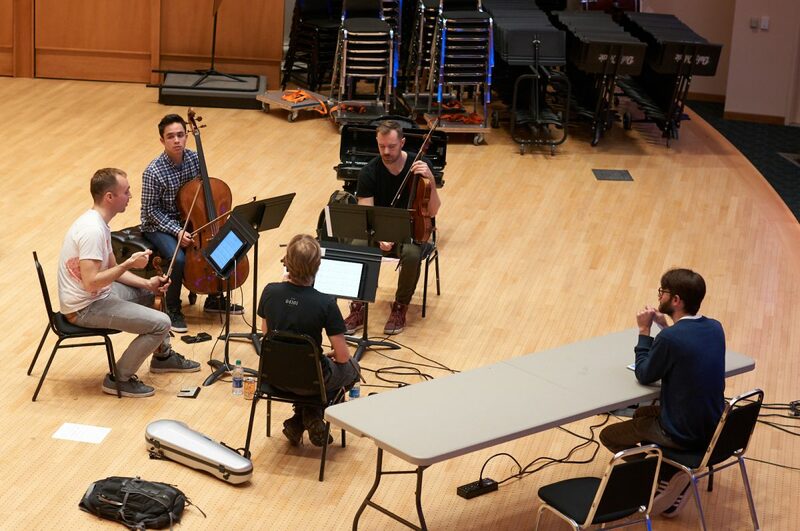 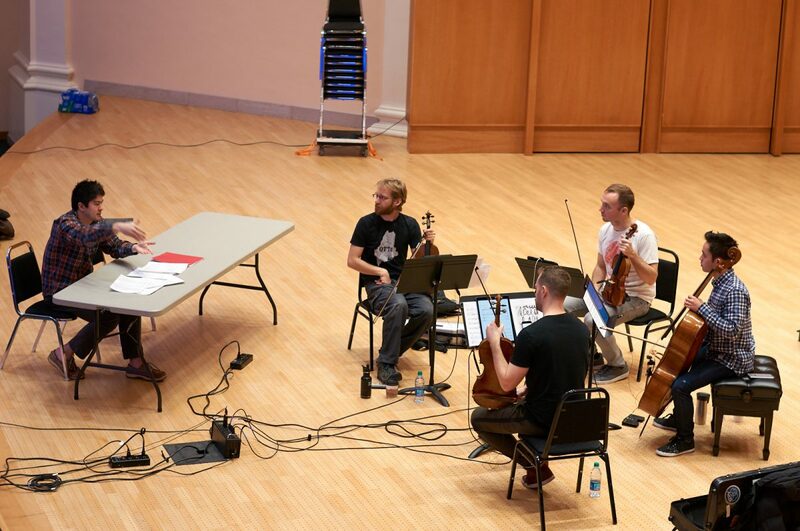 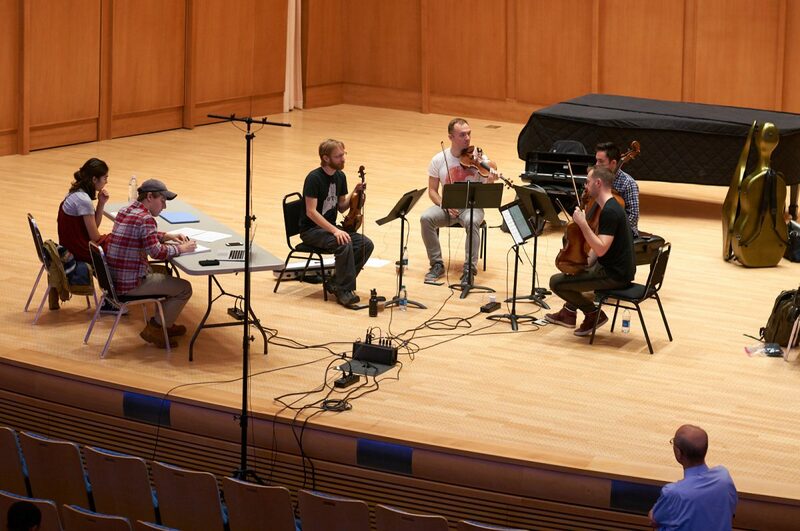 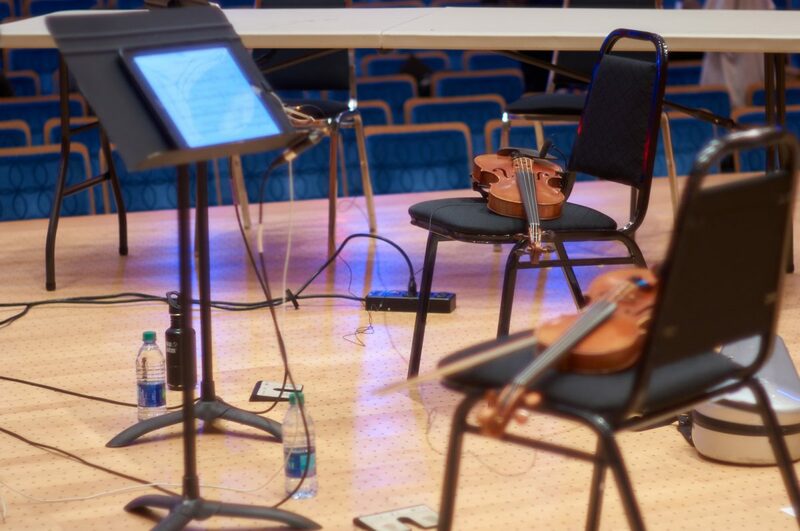 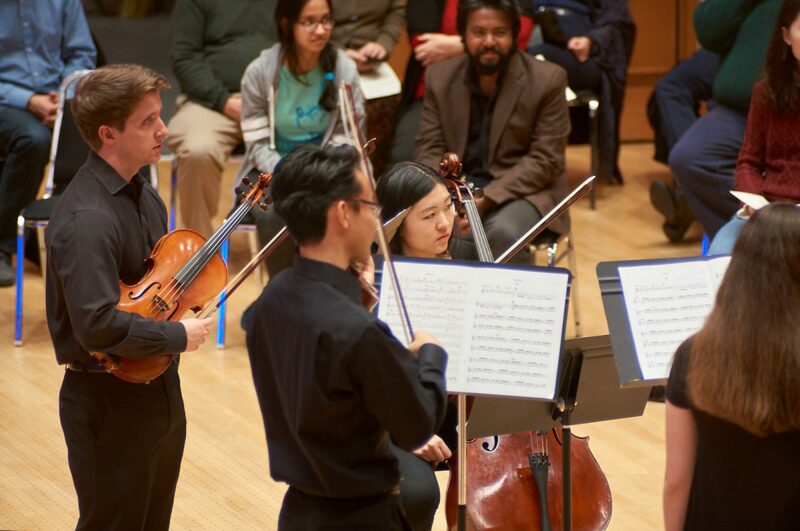 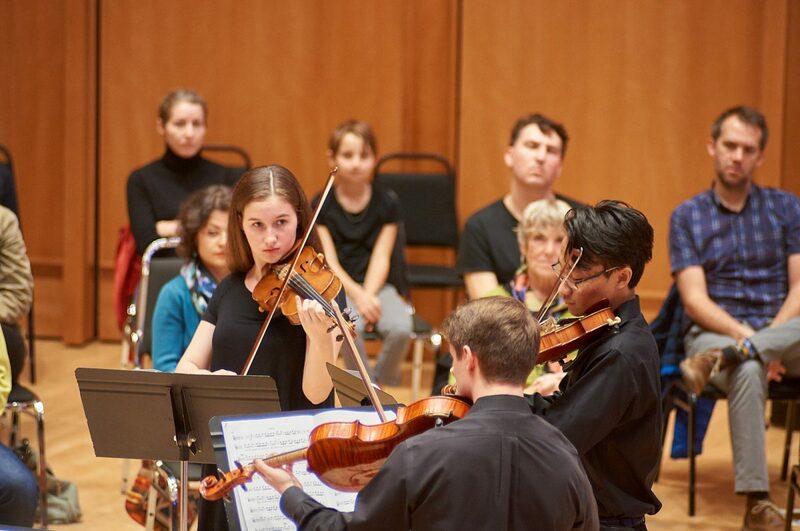 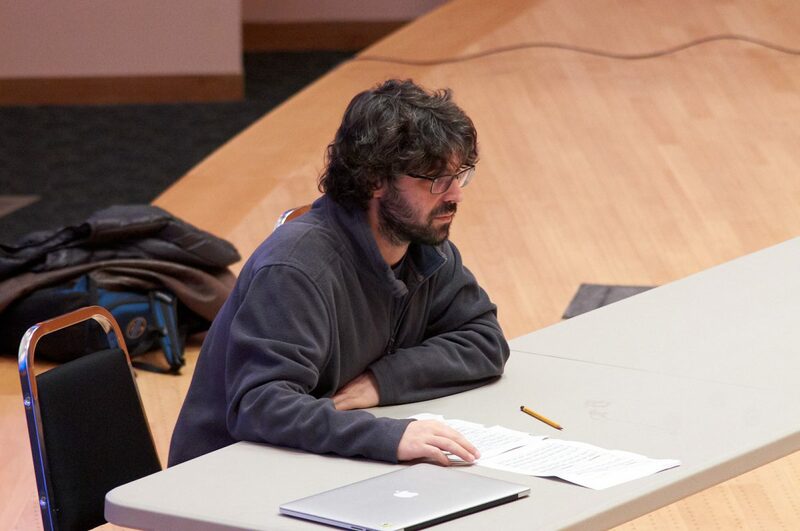 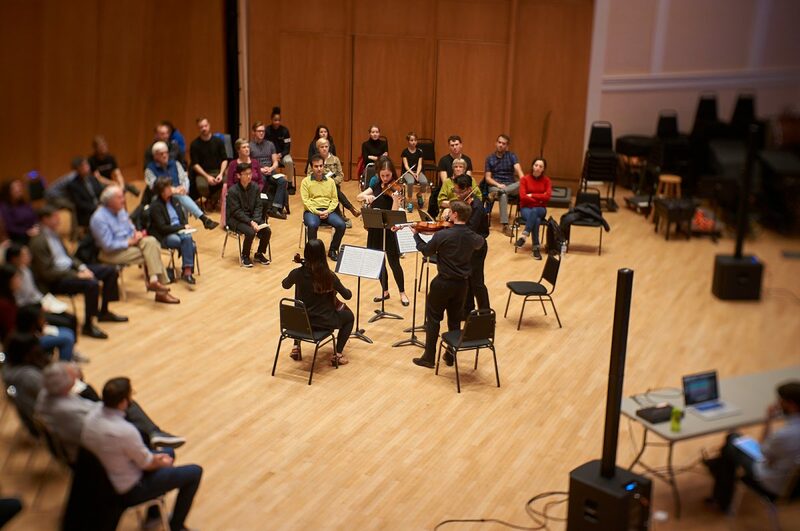 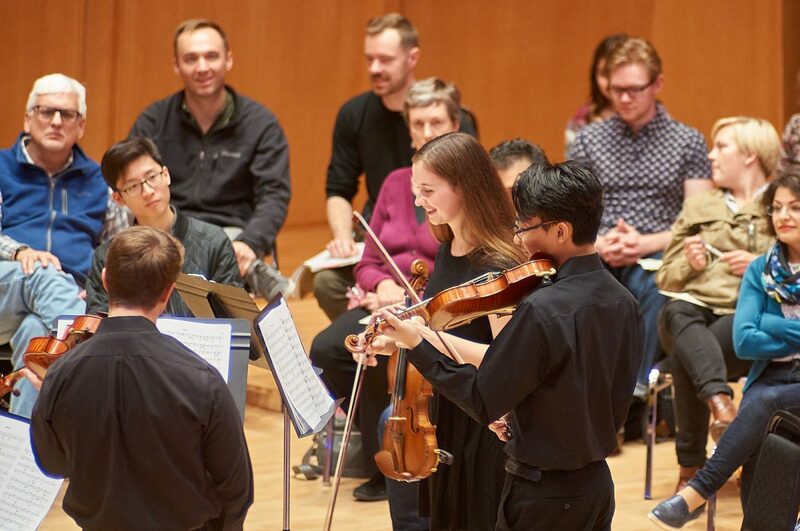 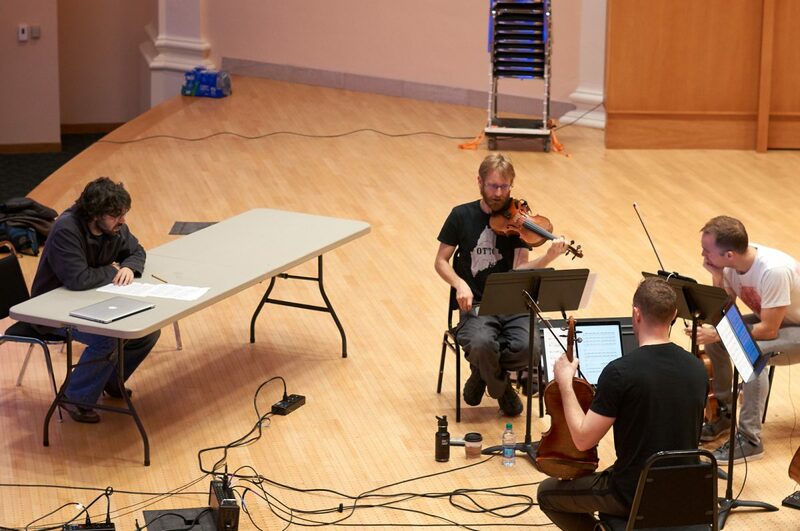 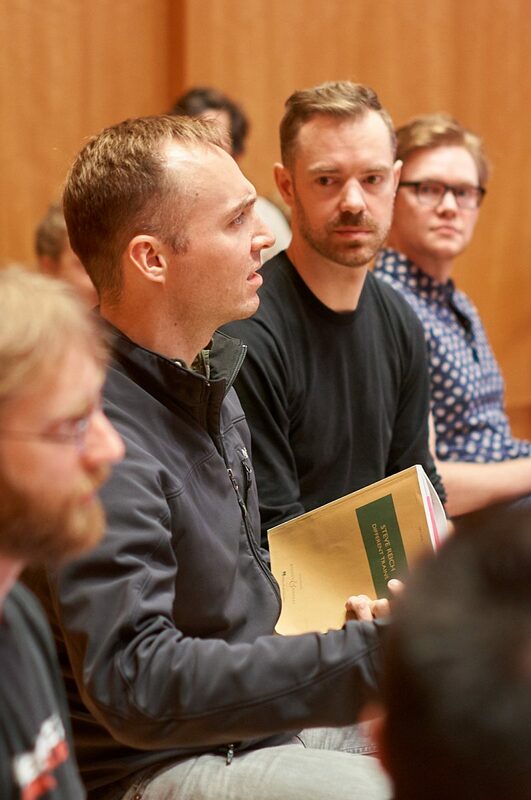 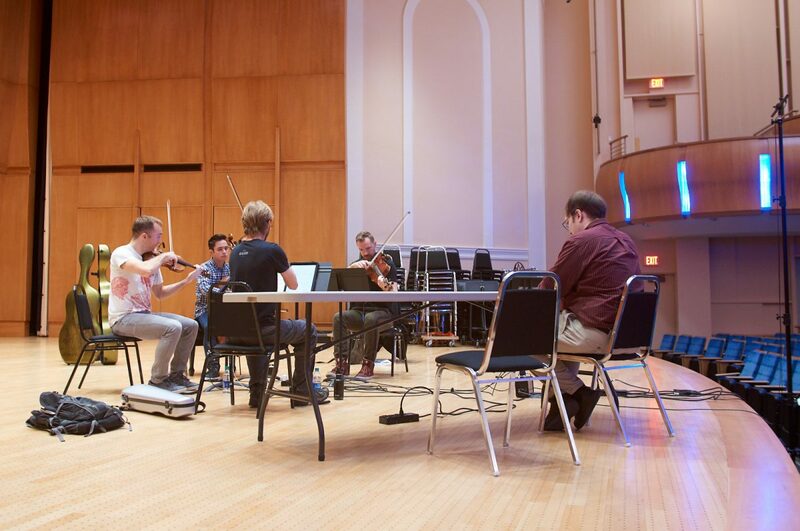 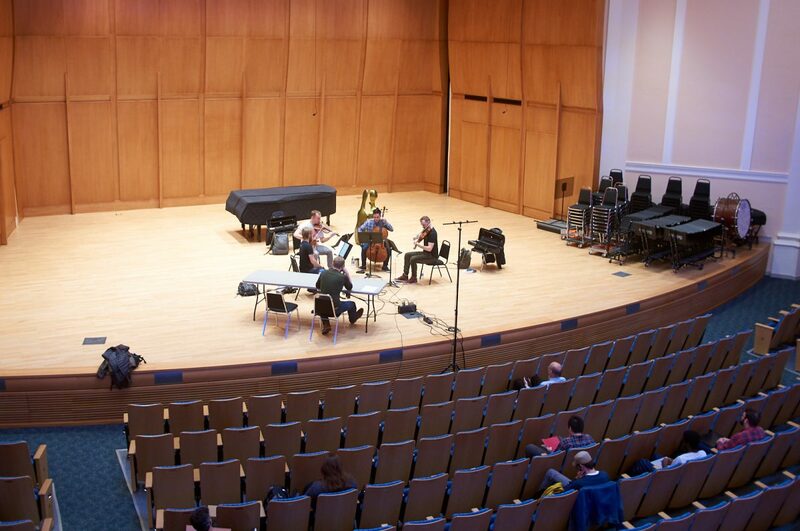 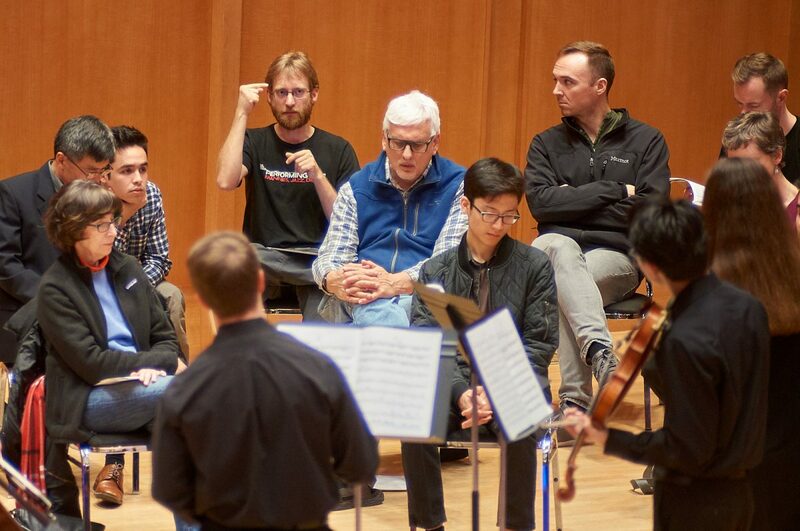 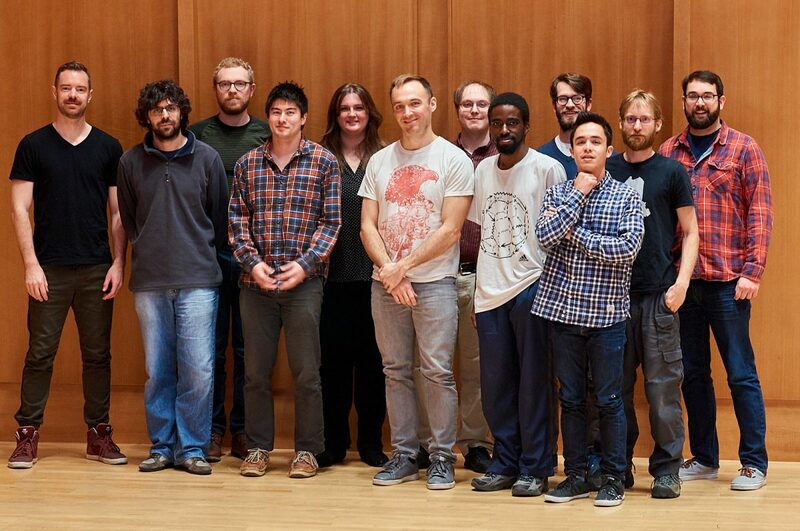 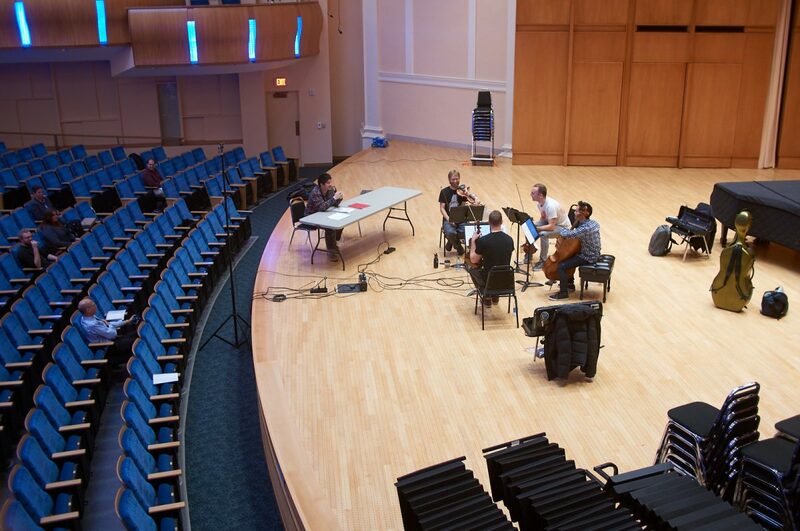 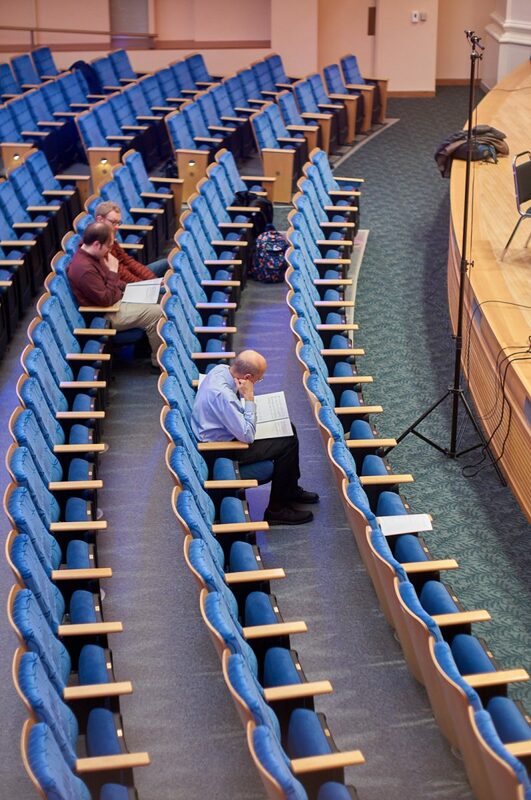 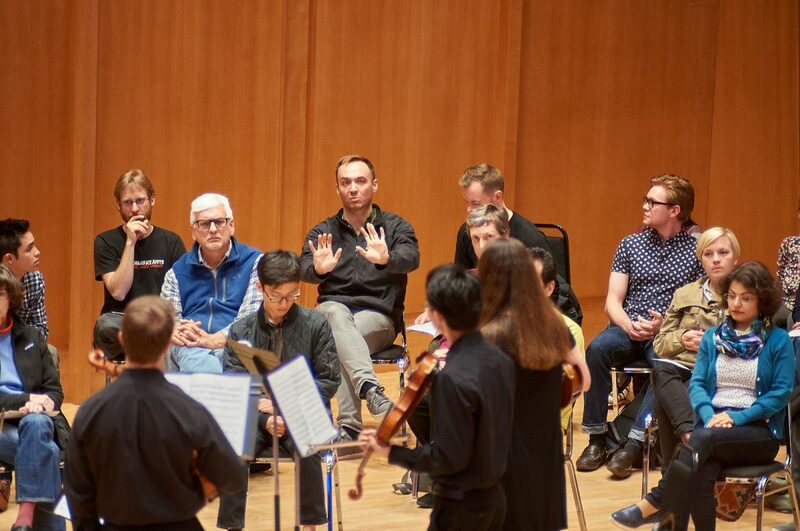 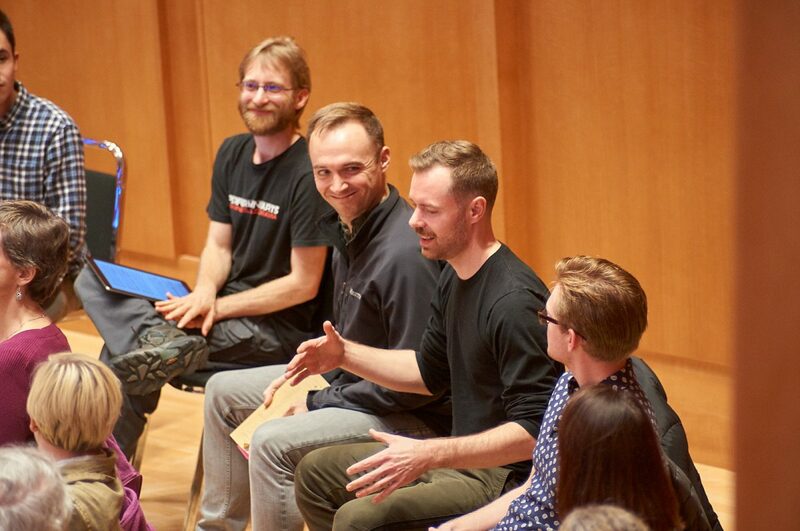 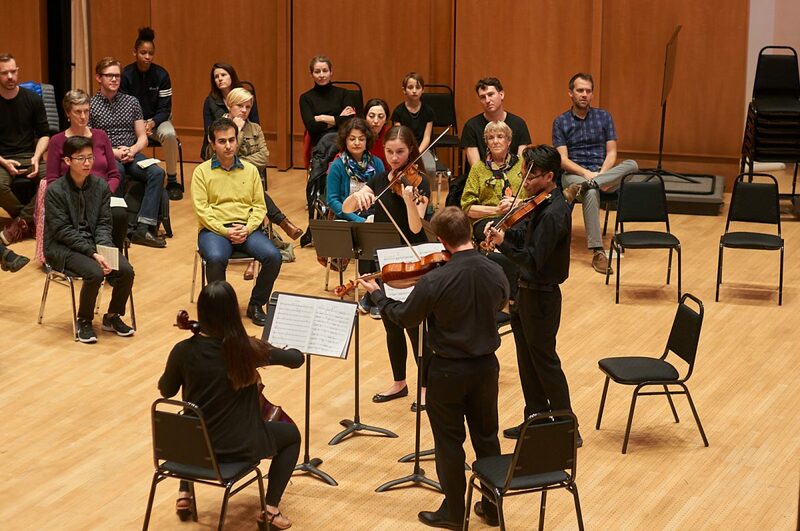 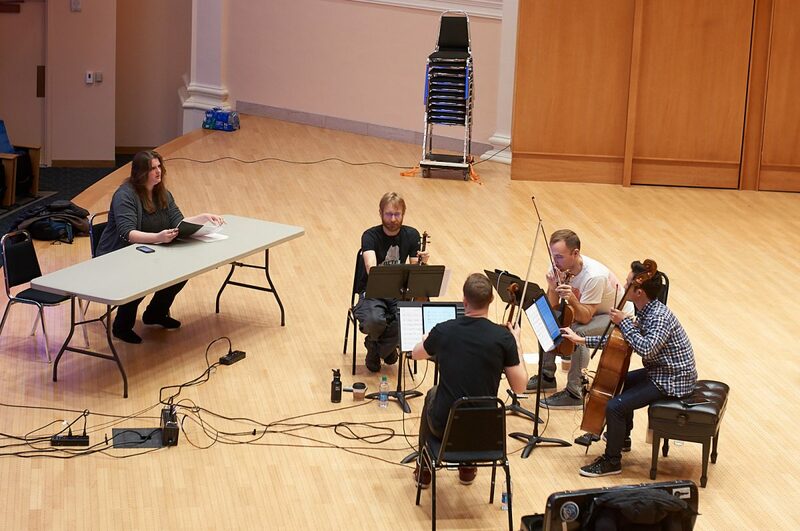 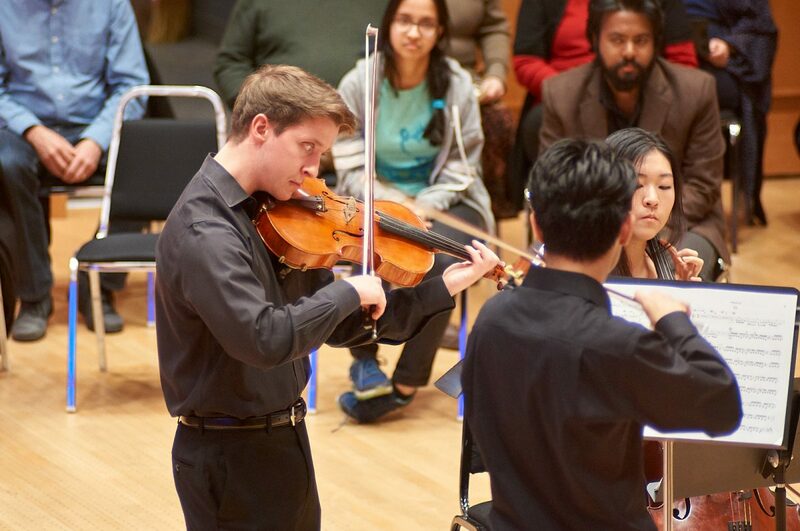 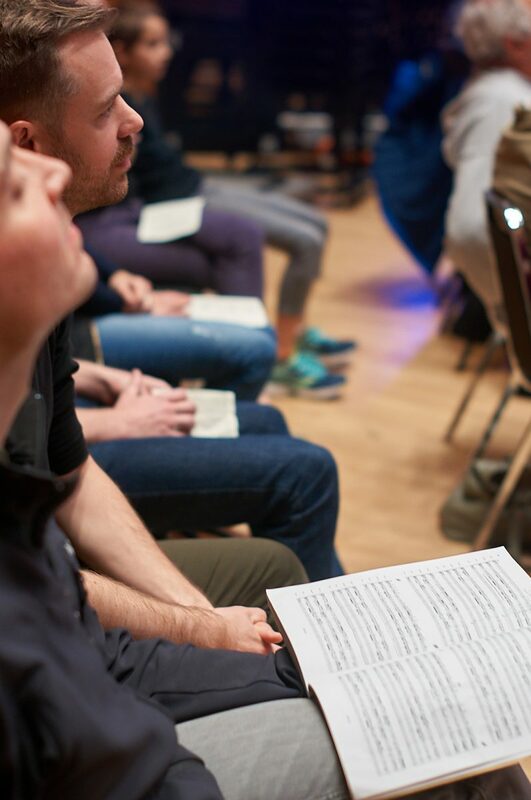 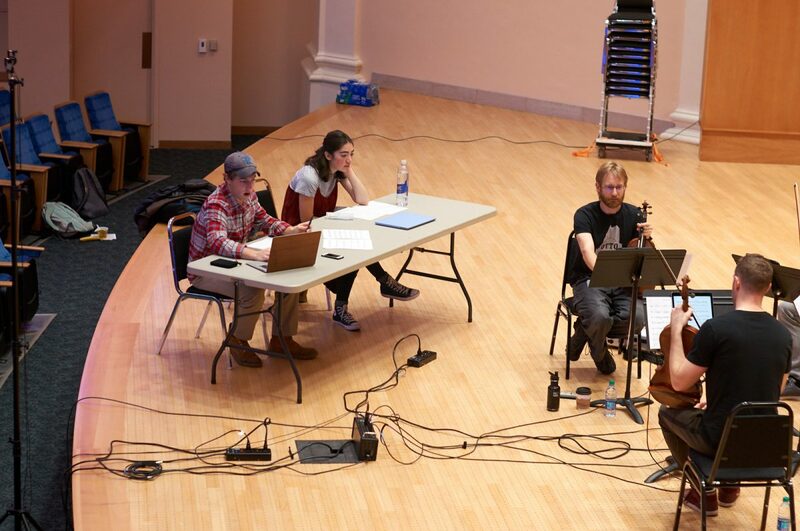 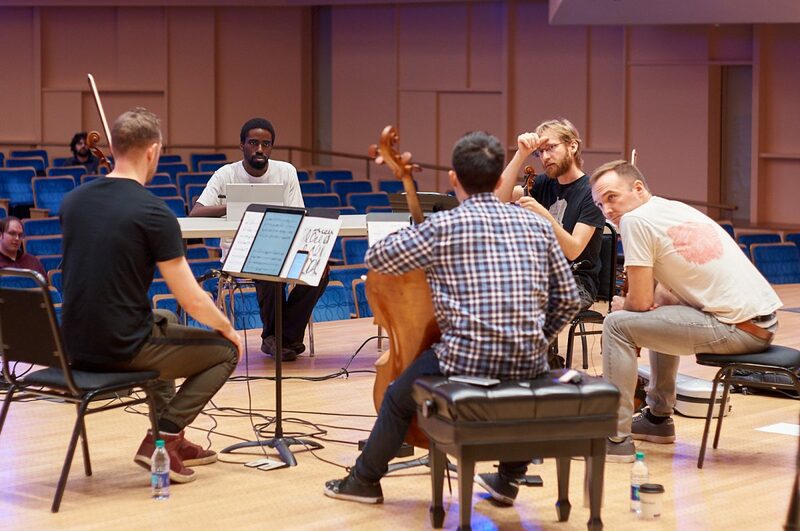 Duke’s master classes let audiences sit in on lessons from professional musicians.